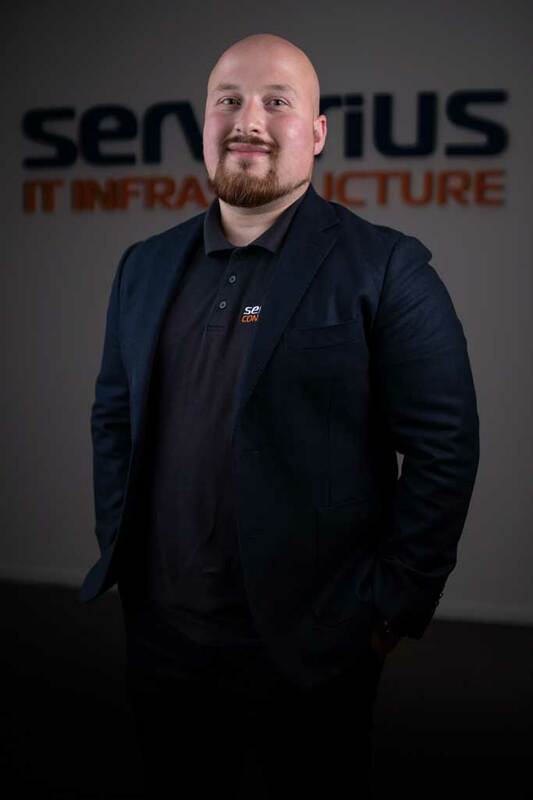 Serverius offers IT infrastructure services like colocation, connectivity, cybersecurity and compute. 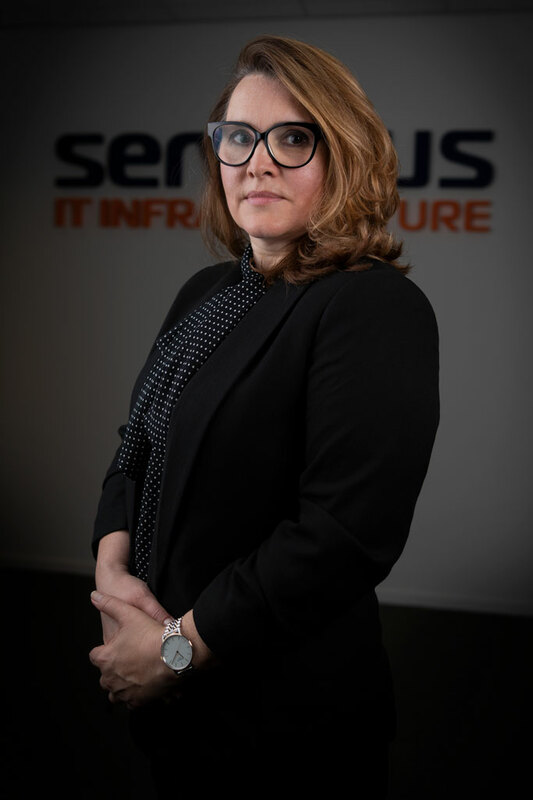 These high-quality services are used by international companies that need high-quality IT infrastructure services. 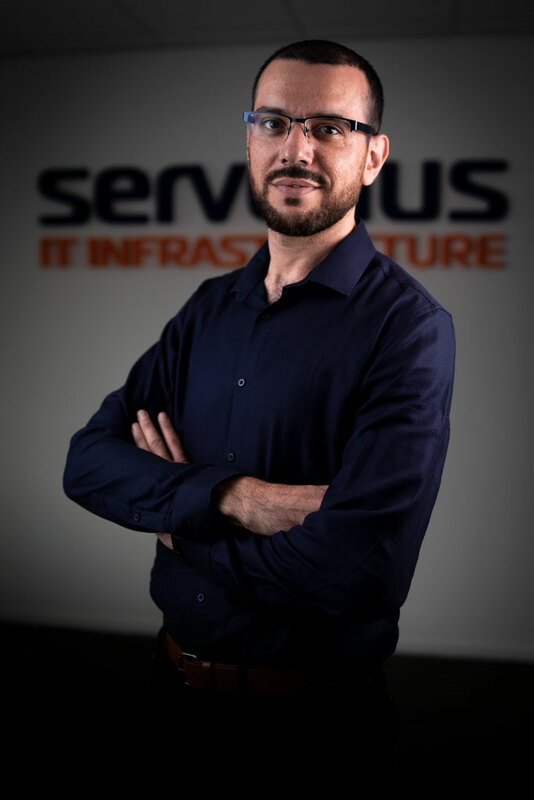 Serverius is a private owned technology company that was founded in 2008 by technical engineers. The technical spirit is still in our blood because even today the company still driven by this group fanatical engineers. 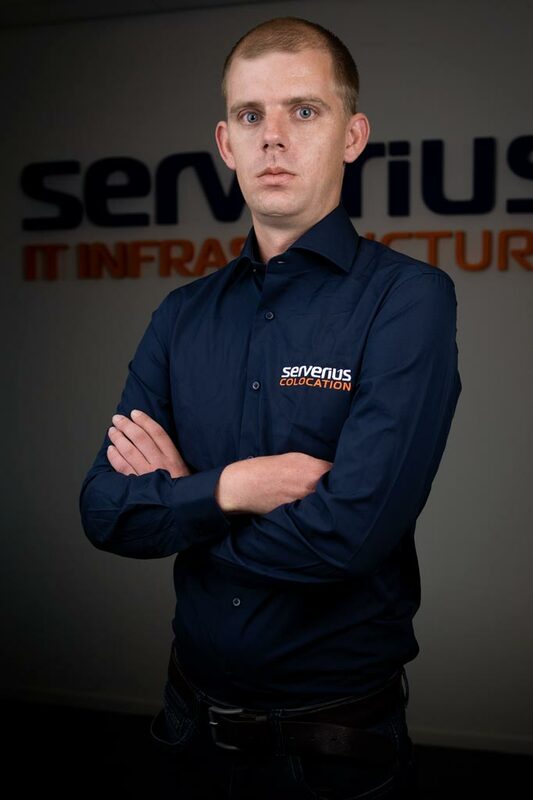 They are the reason for the good name and the high quality service portfolio. 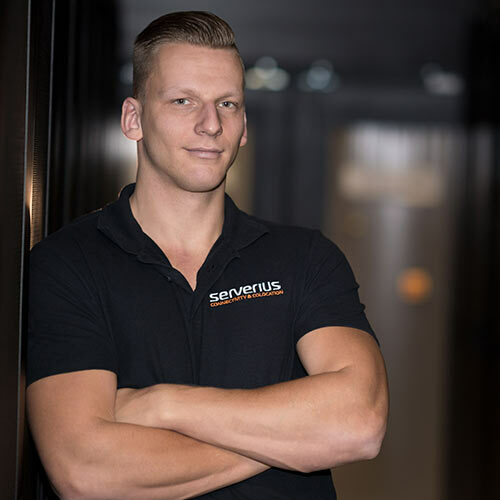 Up to today the building blocks like the state-of-the-art colocation facilities, one of the largest Dutch IP networks, the well-known IP defense systems and modern compute services are used by hundreds of large enterprises from allover the world. 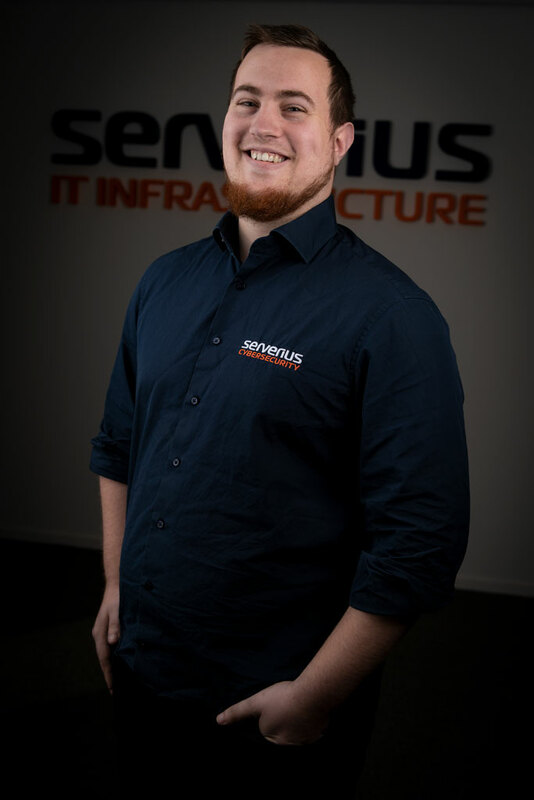 The Serverius support desk is available 7 days a week on-site (in the datacenter). The normal office hours are from Monday – Friday from 09:00-22:00 hours and Saturday and Sunday from 12:00-20:00 hrs (CET). You can create a ticket, sent an e-mail, call or chat to our engineers but a support ticket is always leading. For urgent matters you need to create a 24/7 OC remote hand (response in a few minutes) and after this, call the NOC department with your unique remote hand number. 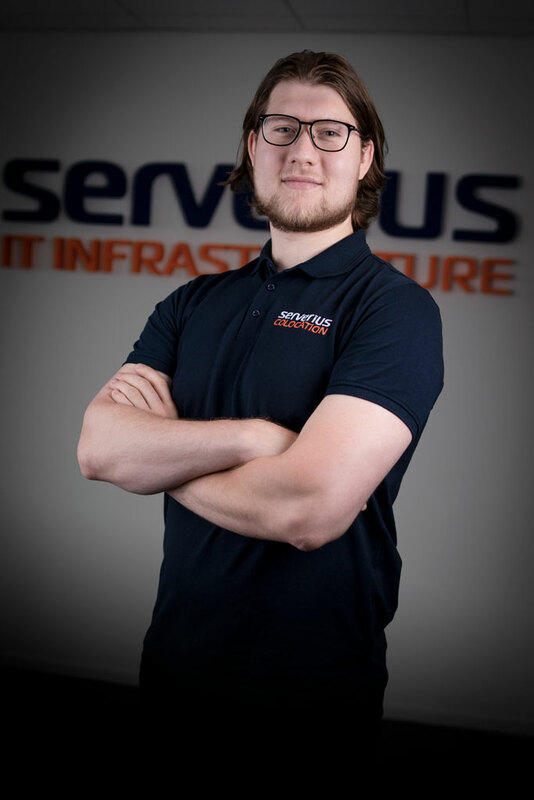 The Serverius support desk is 7 days a week available. Always: First create a ticket in your client panel before you are calling with the NOC. You will automatically receive a ticket (case) number which you need at hand when calling. Without a ticket number our engineers can not offer any support. 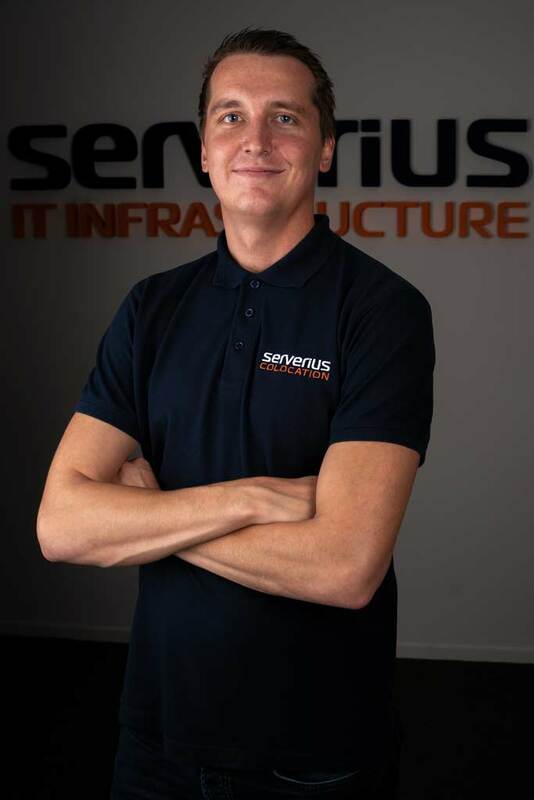 The Serverius finance department is 5 days a week available (during the normal office hours). The sales department is available from 9:00 to 21.00 hrs CET. We can speak English, Dutch, Russian, and Turkish. We will honestly advise you to order the best possible solution. 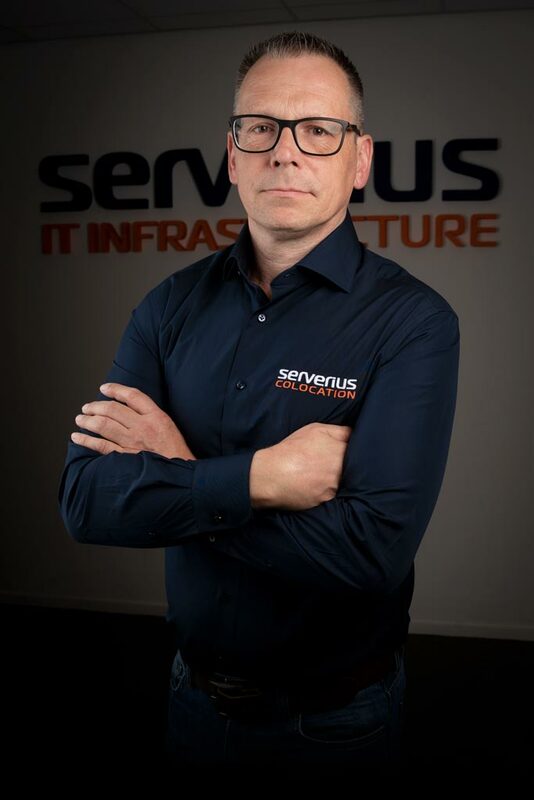 The Serverius colocation datacenter and its IP network services are from many years ISO 9001 and ISO 27001 and NEN 7510 certified (externally checked by BSI in 2019). This shown that the company is professionally managed and really under control of the working engineers. Download here the root certificates. 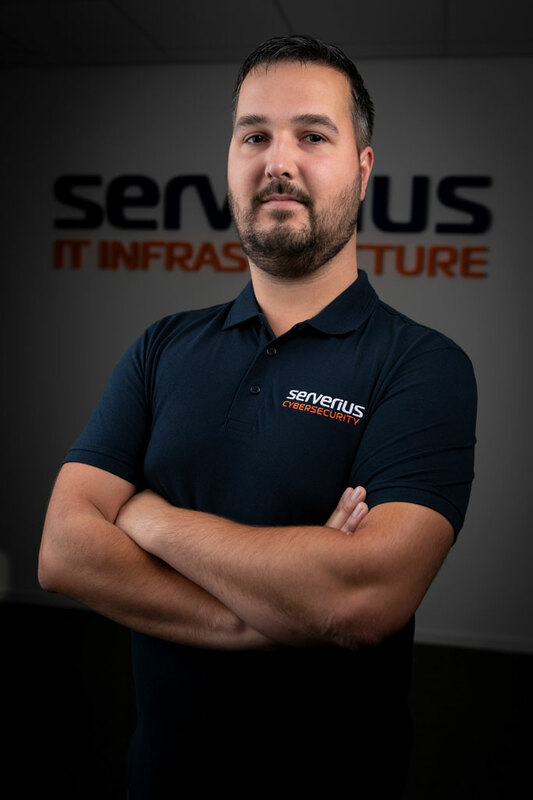 Serverius is a privately owned company which is operating without profit goals. 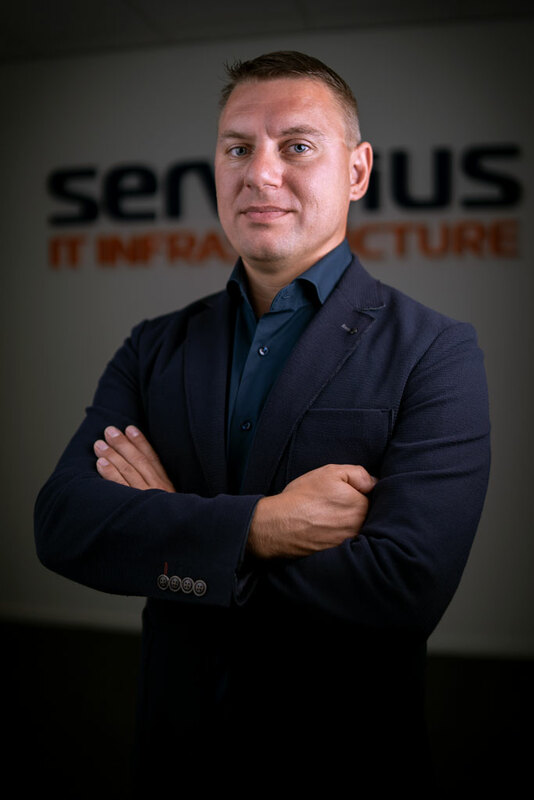 Yes, we are a 100% commercial and we make some profit but our main business objectives are to provide and develop new-generation infrastructure services above making profit. 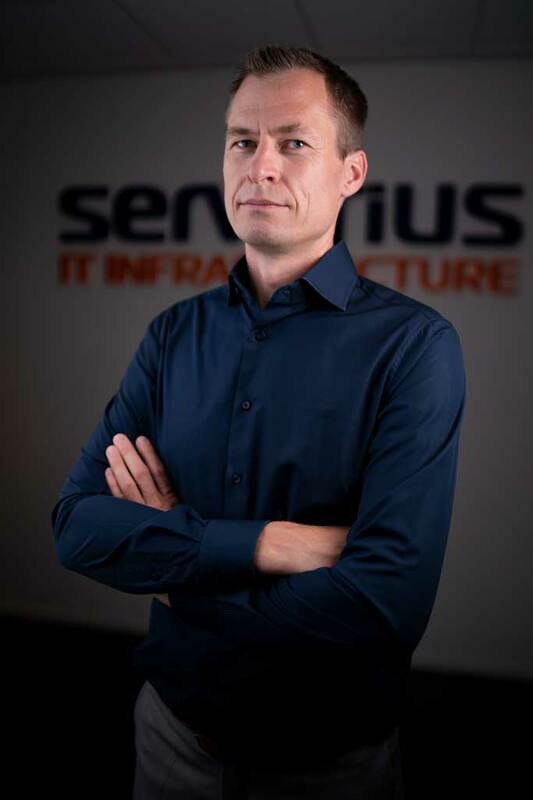 Therefore we join and support many technical conferences and also provide some non-profit projects like Sercurius, IP Judge, Speed-IX. 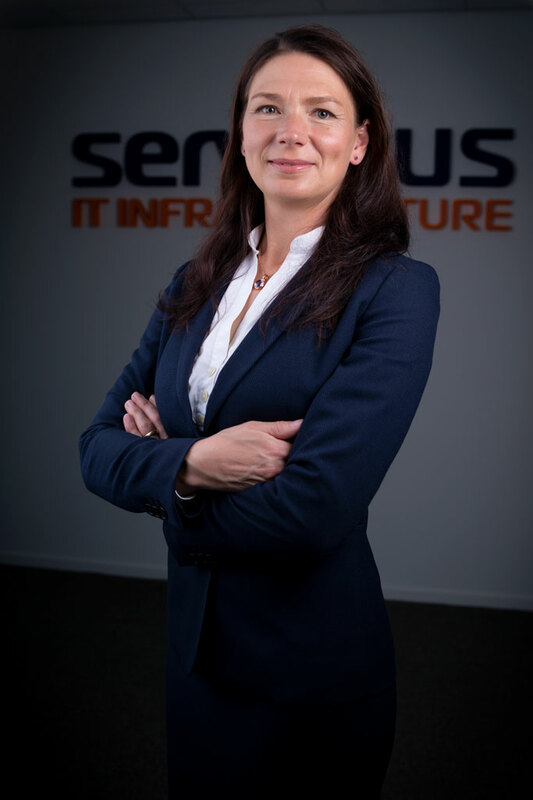 Because of our long term technical engineering focus, we like contribute to the improvement of the European internet. We like like to discuss the way our profession should go to and share information with others to receive knowledge in return. We believe that our industry has ended up in way too many statutory regulations. As a result, the quality of the internet deteriorates and the sector must respond as a team to prevent more opposition towards our business sector. 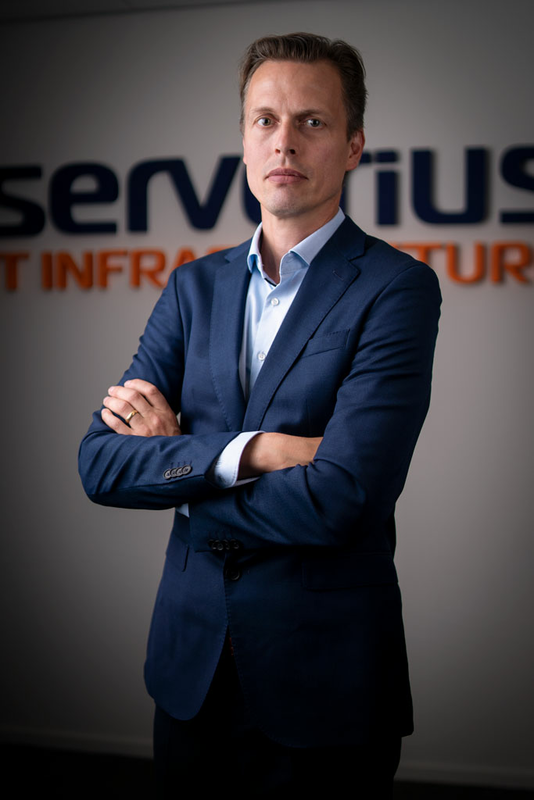 Therefore we are pleased that we have been able to participate in recent years to NL-NOG, Cyberveilig and the Dutch Datacenter Association. 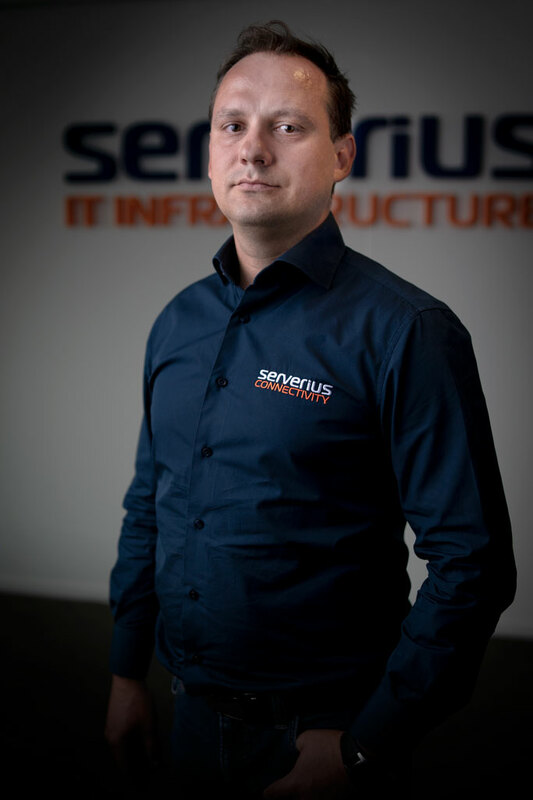 To meet the ongoing IP protection need of our users, Serverius has its own Research and Development department (R&D). 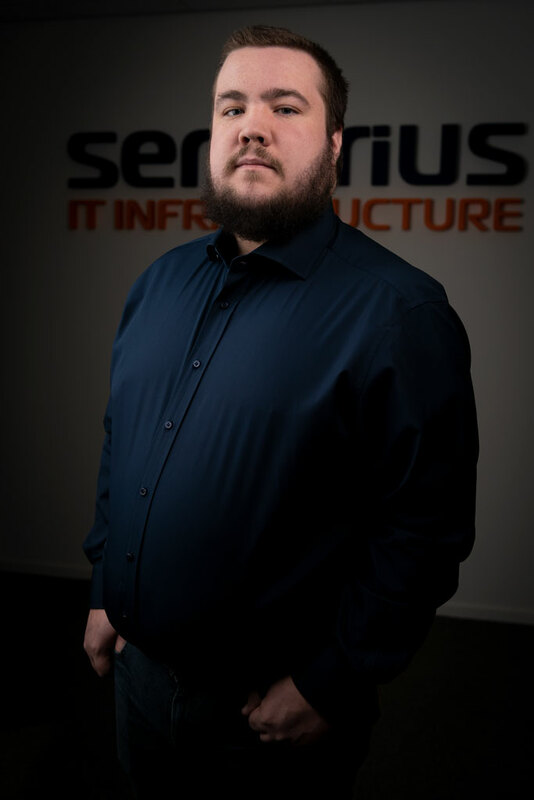 The 10 programmers/engineers continuously create and improve current IT security services and develop new innovative services by our own. Simply because no commercial product exist. 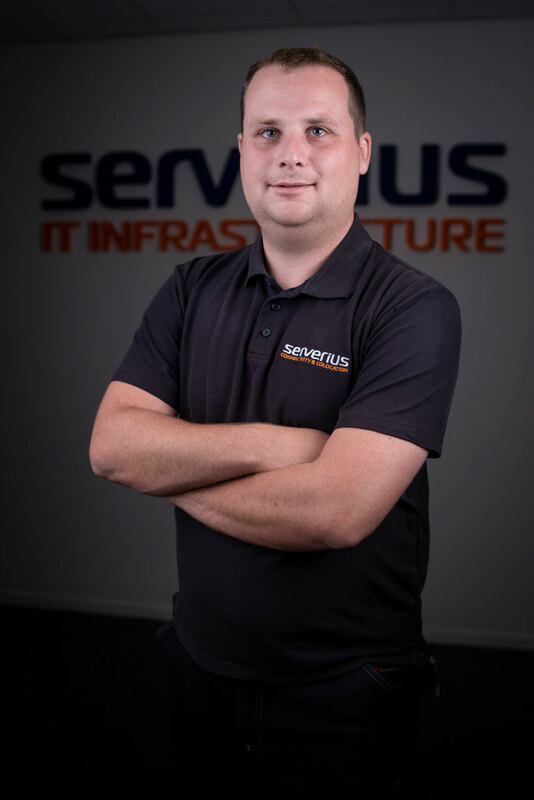 By doing this for many years, Serverius became the most secure IT infrastructure supplier in the Netherlands. +31(0)887378308 +31(0)618110919Language: Dutch, English, German. 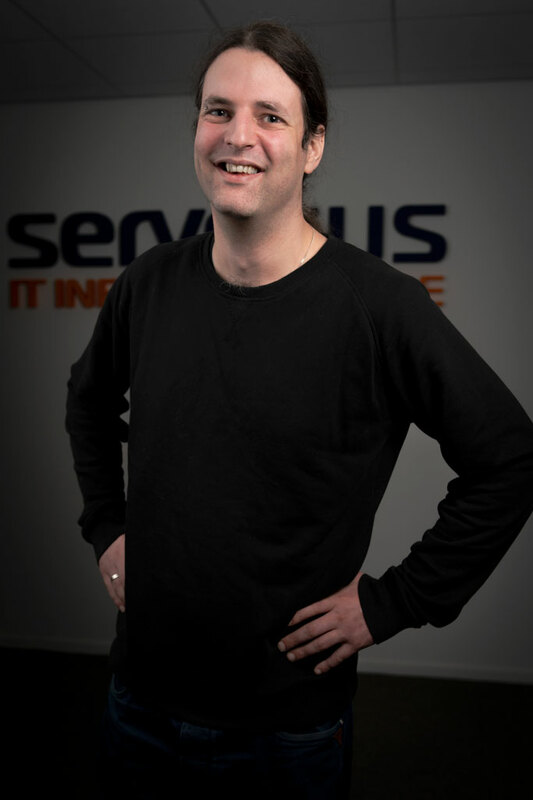 As main responsible at Serverius, Sercurius, SpeedIX, CoreCompute, etc, I'm the main responsible person in the company. 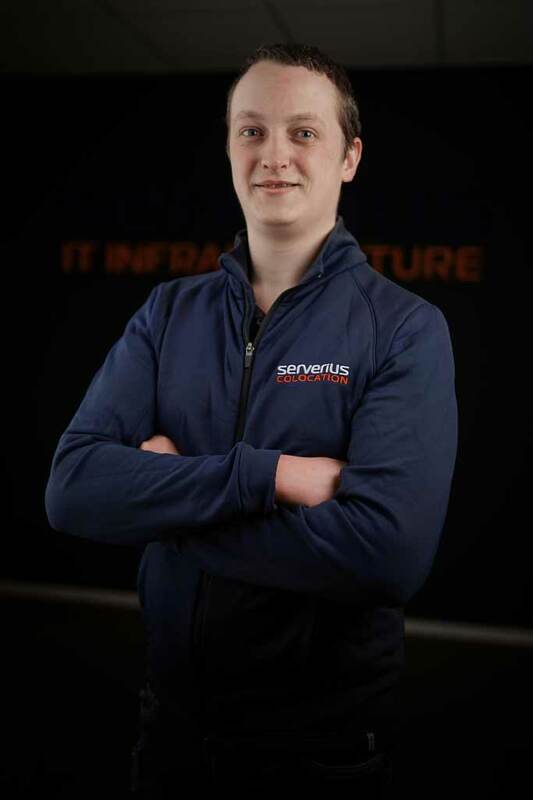 People can contact me from 9:00 to 21:00 (+1 GMT) to discuss everything what's related to Serverius. +31(0)887378332 Language: Dutch, English, German. 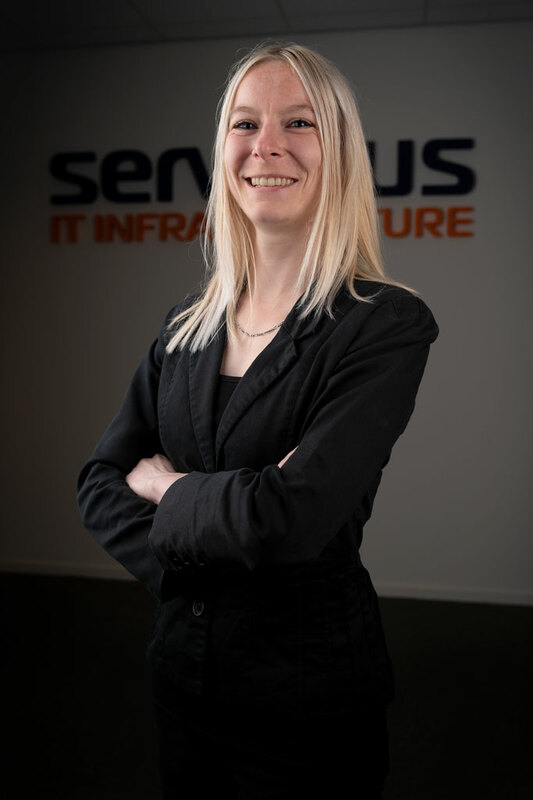 Support & Technical solution engineer @ datacenter facility 1 (Dronten) I'm supporting users with their colocation facility needs, their dish infrastructure and volume data traffic needs. 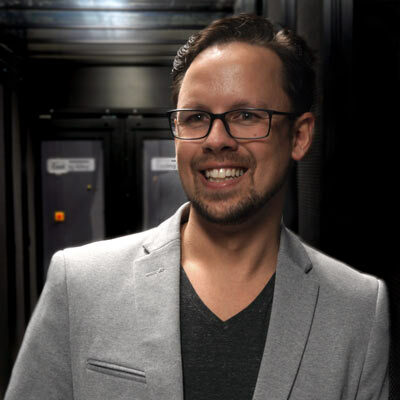 I will make sure that your infrastructure presence in our datacenter is up and running perfectly! 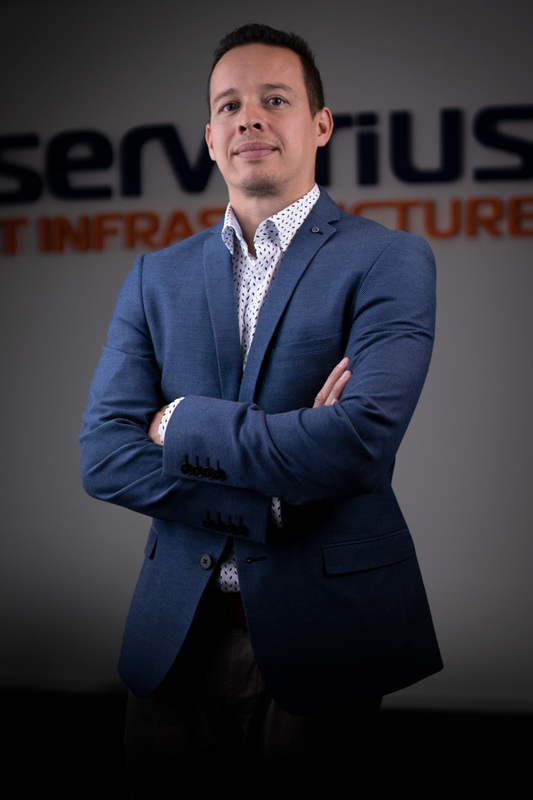 Destek & Teknik çözüm mühendisi @ veri merkezi tesis 1 (Dronten) Kolokasyon, çanak altyapi ve trafik gereksinimleri destek verebiliyorum. Veri merkezimizdeki altyapı varlığınızın kusursuz ve çalışır durumda olduğundan emin olacağım!